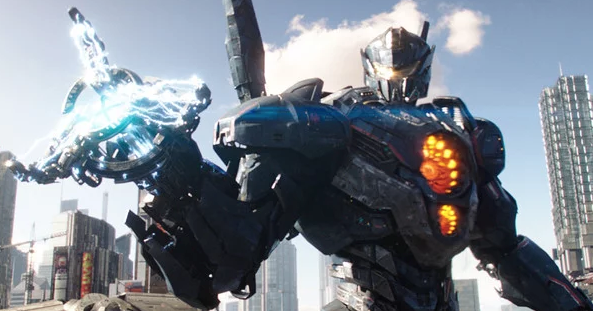 In what maybe considered a rather tepid opening for a movie that reportedly cost $150 million, Pacific Rim: Uprising easily topped the box office with $28 million. The real reason this movie was greenlit was it's overseas market, where it managed to gross $122.5 million... $65 million from China alone... for a worldwide debut of $150.5 million. Black Panther had to settle for second place, with $16.7 million. It now has a domestic total of $630.9 million... making it the highest grossing superhero film domestically.